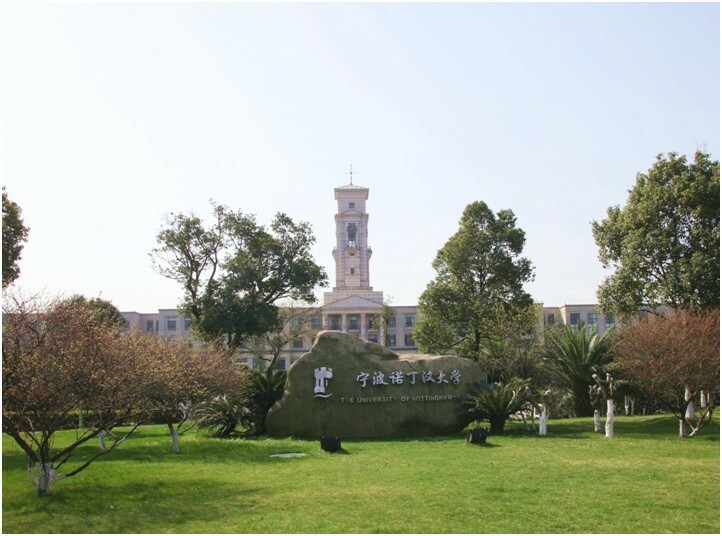 The 5th International Conference of Bionic Engineering organised by the International Society of Bionic Engineering (ISBE) will be held in Ningbo at the University of Nottingham Ningbo (UNNC) campus, 21 – 24, June 2016. This conference aims to provide an international forum for scientists and engineers around the world who are working in the field of bionic engineering, and also for dissemination of information and knowledge exchange in biomimetics and bionic engineering. A broad range of topics and application areas will be devised to reflect the interdisciplinary nature of this conference. Authors will have options to present their research work either in an extended abstract or a peer-reviewed paper. The conference proceedings will contain both peer-reviewed extended abstracts and papers, and will be distributed in a digital form. Based on conference committee’s recommendations, authors will also have the option to submit their peer-reviewed conference papers to the following refereed journals: Journal of Bionic Engineering, Chinese Science Bulletin, Scientific Reports (Nature publishing group), etc. Please submit your paper to ICBE 2016 via online submission system http://www.icbe2016-unnc.org/submission.html, or contact Prof. Yuying Yan for any inquiries at yuying.yan@nottingham.ac.uk.